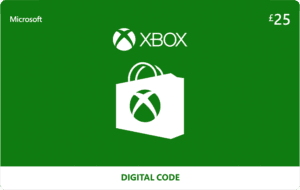 Once redeemed to your UK Microsoft account, the full code value will be applied and may be used for eligible purchases (exclusions apply) made directly at select Microsoft digital stores. Eligible purchases and prices vary by region, device, and over time. Geography limitations, country and balance restrictions, taxes, and Internet connection fees may apply. Paid subscriptions required for some content. You must be 13+. 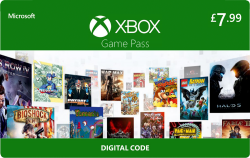 Except as required by law, codes cannot be redeemed or exchanged for cash and are not reloadable or refundable. 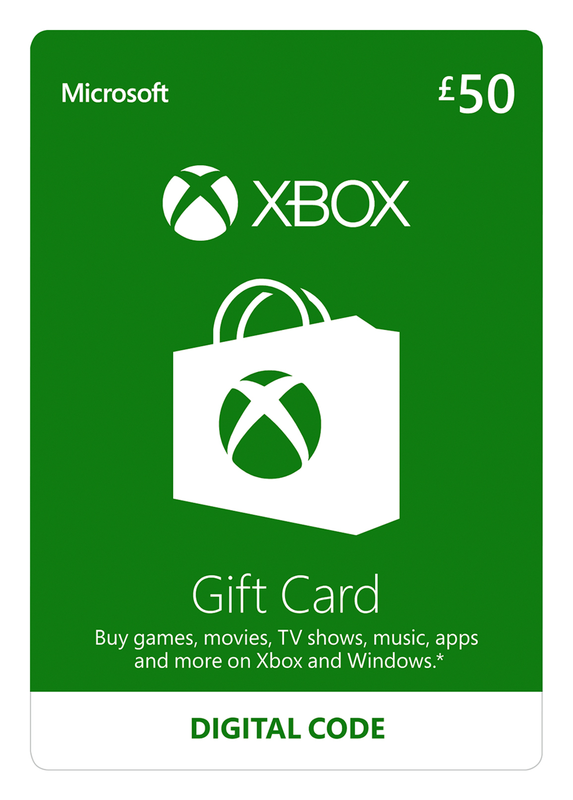 To create a new Microsoft account or to read full terms and conditions (which may change without notice), go to microsoft.com/cardterms. Void where prohibited or restricted by law. 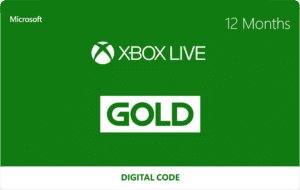 Cards and codes issued by and ©/™/® Microsoft Corp, a Washington Corporation, and/or its affiliates.